Overnight: Check in will be from 12pm-1:00pm on Monday, August 5th at Dorm TBA. Extended Day: Check in will be from 12:30pm-1:00pm on Monday, August 5th at Dorm TBA. Campers should be dropped off at 9am Tuesday-Thursday and picked up at 8:30pm each day except on Thursday at the Softball Field. Day Campers: Check in will be from 12:30pm-1:00pm on Monday, August 5th at Dorm TBA. 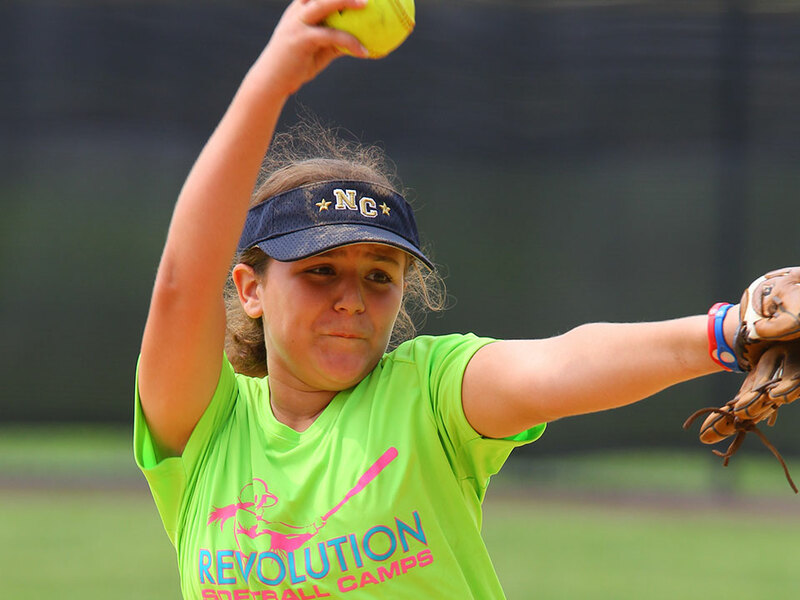 Campers should be dropped off at 9am Tuesday-Thursday and picked up at 4:00pm each day except on Thursday at the Softball Field. 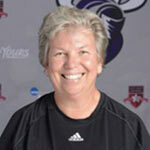 Dawn Stearns is entering into her ninth season as head coach of the Purple Knights’ softball program. In 2017, the team posted an overall record of 20-25 and an 8-12 mark in ECC play mark the first time UB has hit 20 wins in a single season under Stearns rein. Also in the 2017 season Coach Sterns earned win number 100 for her career following the season opener triumph against Goldey Beacom. In her eight years at UB Coach Stearns has coached eight All-ECC players and several National Team Players from Great Britain, Poland and Belgium. Her team has led the ECC in grade point average for five consecutive seasons starting in 2012. The Purple Knights have also had the title three years running of being in the top-three in the country throughout all three divisions for overall team GPA. In 2016 the Purple Knights made an appearance in the ECC Championship Tournament. Stearns came to UB from Mitchell College in New London, Conn. where she served as Assistant Head Coach since 2007. 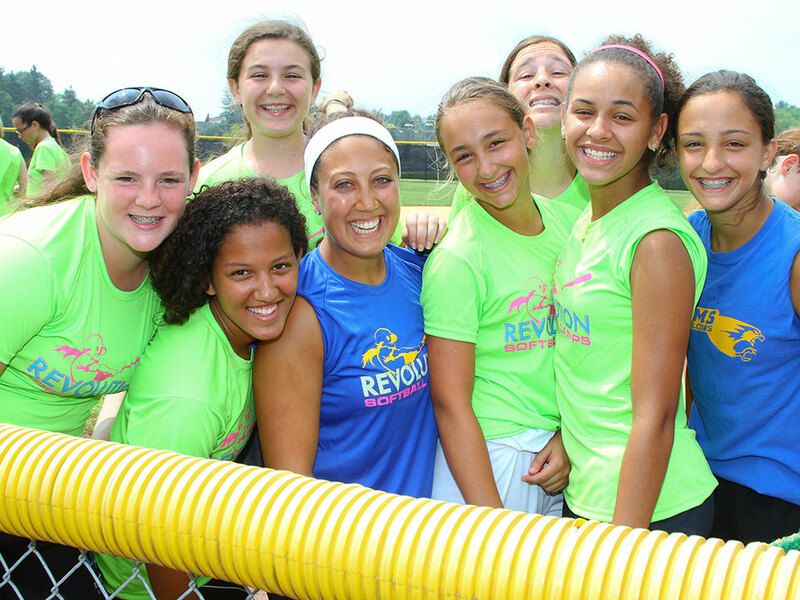 Dawn was also the assistant varsity softball coach at Daniel Hand High School in Madison, Conn. 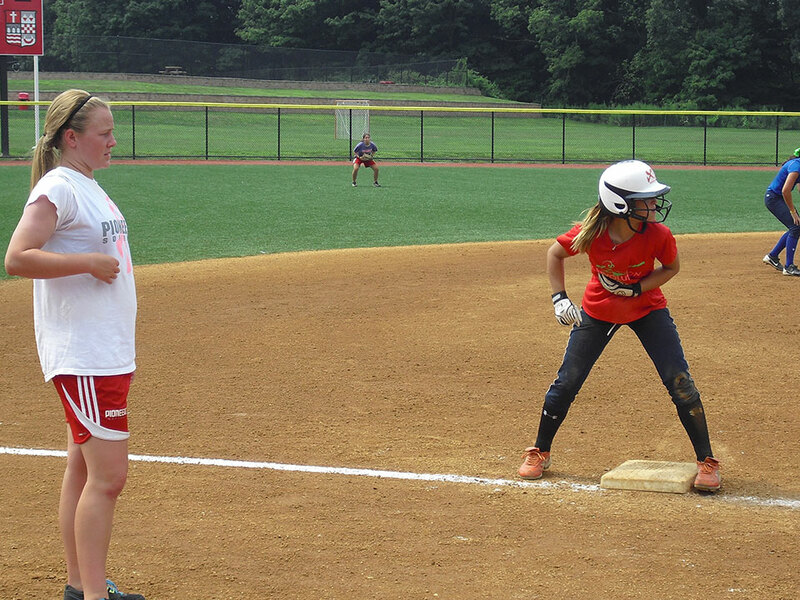 Along with her intercollegiate and high school coaching experience, Dawn had been the head coach of the Shoreline Sting and Outlaws travel teams since 2003, directing the 12-U, 14-U and 16-U squads. A 1989 graduate of Gettysburg College with a B.A. in Business and Economics, Stearns was a four-year starter at catcher and an All-Middle Atlantic Conference selection for the Bullets.